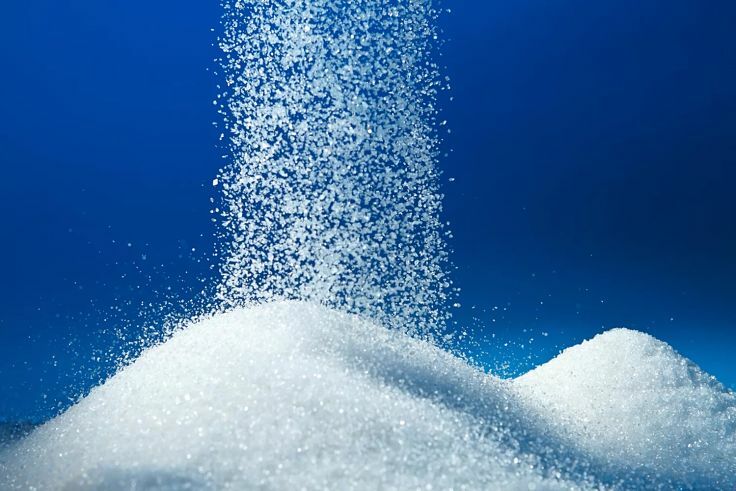 The sugar free diet, developed in 1998 as the 'Sugar Busters' diet, has seen a resurgence of interest for weight loss and better health. Many people have lost weight on this diet which fundamentally bans processed foods, sugar laden foods and promotes whole foods rich in fiber with a low Glycemic Index (GI) and low calorie densities. The original developers of the diet also claimed that it lowers cholesterol, promotes wellness, increase your energy and does not leave you hungry, helps control diabetes and other diseases and is a low GI diet. Counting calories or controlling portion size is not part of the diet. However, replacing high calorie density foods, rich in sugar and low in fiber, with whole foods means that the menus are low in calories. In a way this is similar to the various high protein diets such as the Atkins and Dakun diets that work in similar ways by reducing sugar and carbohydrates. Lowing carbs in the diet means less calorie are consumed. So what are the pros and cons of the Sugar Free, Sugar Busters Diet and what foods are banned and which low sugar foods are recommended? Basically you should stop eating all foods containing refined and natural sugars, especially the complex sugars -fructose and sucrose. Glucose is OK. The menus encourage eating stone-ground whole grains, high-fiber vegetables, fish, lean and trimmed meats and fruits (all basic healthy recommendations). The preferred form of alcohol is red wine. Food should be baked, grilled or broiled, and cooked with oils such as olive and canola oils that are low in saturated fats, such as canola (not part of the diet but promoted by the originators). The table below summarises the forbidden foods and fruits and the those permitted on the diet. Users of the diet can eat three meals a day of usual portions. Snacks are allowed such as nuts and permitted fruits. 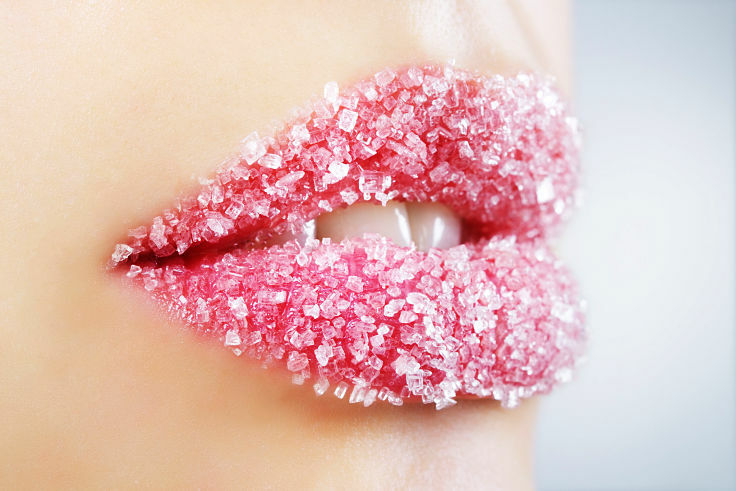 The claim that the sugar free diet can avert diabetes has been severely criticised. The developers of the diet also claim sugar is toxic to our bodies and can affect insulin levels and this is related to weight gain. These medical aspects won't be discussed further. The elimination of processed foods has a lot of merit because these foods have been implicated as a major cause of the worldwide obesity epidemic (See: Paleo Diet Food List, Menu, Recipes | Caveman, Paleolithic Food). The diet rates foods based on the Glycemic Index (GI). (see:Low GI Food List and Diet Tips using the Glycemic Index. The developers of the Sugar Busters Diet do encourage dieters to drink lots of water and get regular exercise as well as, which are important actions for any diet. The authors of the book also suggest that fat should be trimmed from meat and lean cuts should be selected. The diet encourages high fibre foods, but some prominent foods high in fiber, such as bananas, are prohibited because they also contain high levels of sugar. For more about high fiber foods ( See: Fibre Rich Foods | Fruits, Grains, Cereals and Vegetables Rich in Fibre ). .Nutritionists have raised concerns about the high protein levels in the diet and risks of kidney damage. Many dieters found it easy to follow and kept energy level up and controlled hunger pangs. However many dieters found that the plan was hard to maintain in the long term and it was annoying having to look up foods in the lists. It is very Simple, just follow the lists - There are no calorie counting, no phases, no measurement of quantities, and no special knowledge requirements. 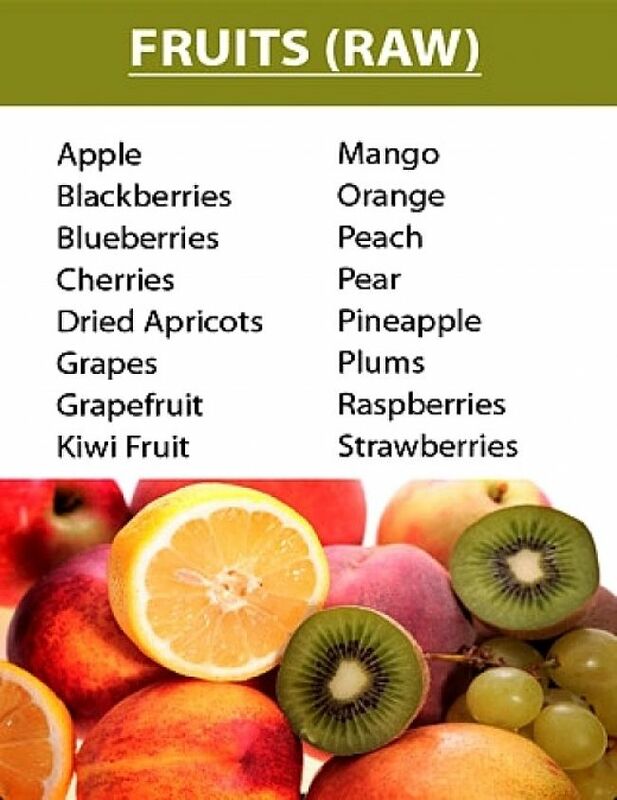 High in Fiber, fruit and vegetables (permitted varieties) - The diet is healthy getting your calories from protein, fish, fruits, vegetables and whole grains, and ensure a diet rich in fiber, vitamins, nutrients and phytonutrients. Low in Saturated Fat - Although not specifically part of the original Sugar Busters Diet, the developers of the diet do encourage eating less saturated fat in their menus. The diet encourages exercise along with dieting. The One Size Fits All approach is flawed - There is no way to adjust what's eaten for individual variation. 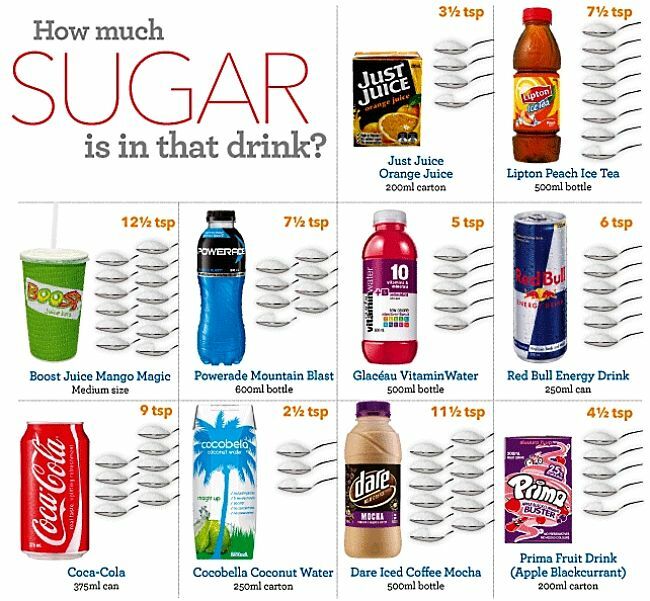 There are also inconsistencies such as allowing fruit juice (without added sugar) but bans many fruits. Over-Reliance on the Glycemic Index - The use of the Glycemic Index for diets has been shown to only be partially successful as it merely slows the calorie update rather than reducing it. The diet may lead to shortages of some valuable minerals and nutrients. You may not get enough iron, calcium and vitamins E and D with this diet. The diet restricts some vegetables and fruit, which are regarded as healthy foods. The diet lacks the tools to help you make long-term lifestyle changes.